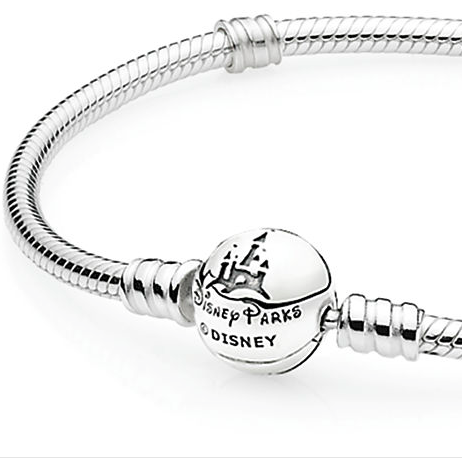 As a perfect starting point for a collection, PANDORA’s classic silver bracelet is embellished with the Cinderella Castle and a Disney Parks engraving. 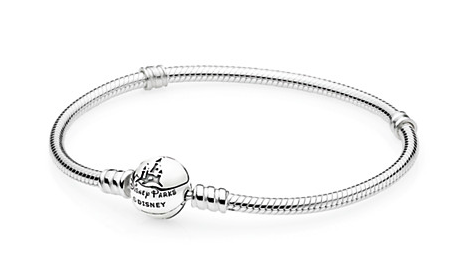 This bracelet comes in sizes 7.1″, 7.5″, 7.9″, 8.3″, and 9.1″. 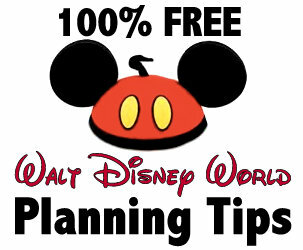 Use this link for information on this piece on DisneyStore.com. 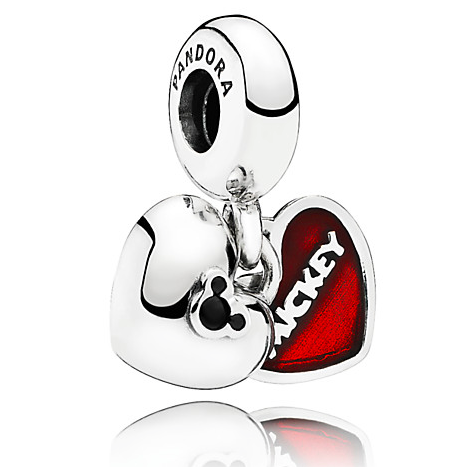 It’s not hard to be inspired by the timeless love story of Minnie and Mickey. 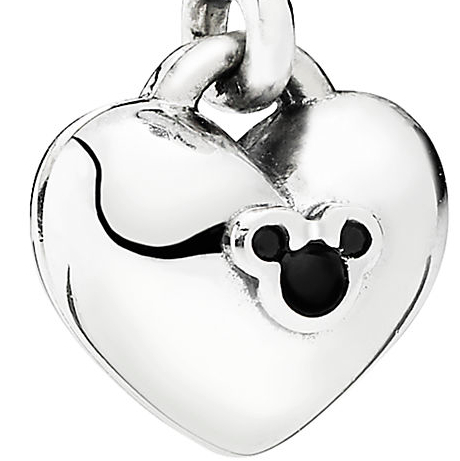 This charm is a two-sided dangle, symbolizing two hearts beating as one. 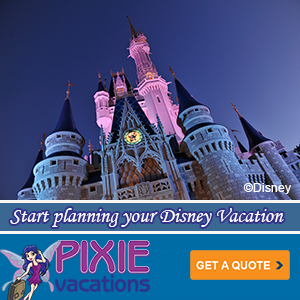 Wouldn’t this be perfect for the couple honeymooning or simply in someone in love? 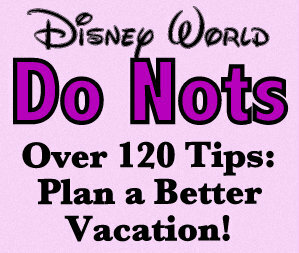 Use this link for information on this piece on DisneyStore.com. 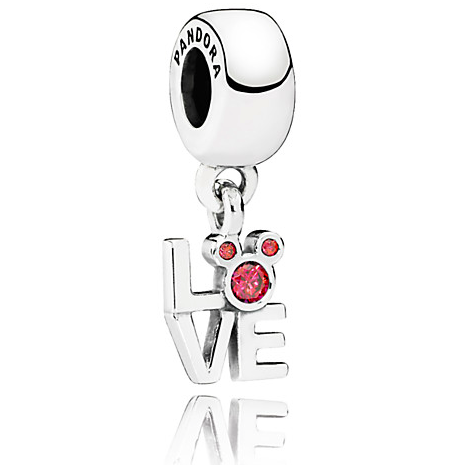 This striking charm is a beautiful combination of pure white enamel and shimmering cubic zirconia. 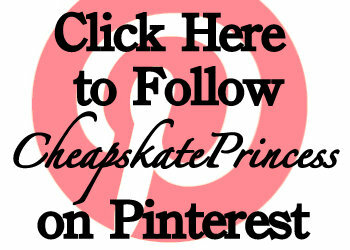 The details are fun and stylish. 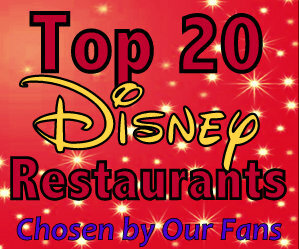 Use this link for information on this piece on DisneyStore.com. 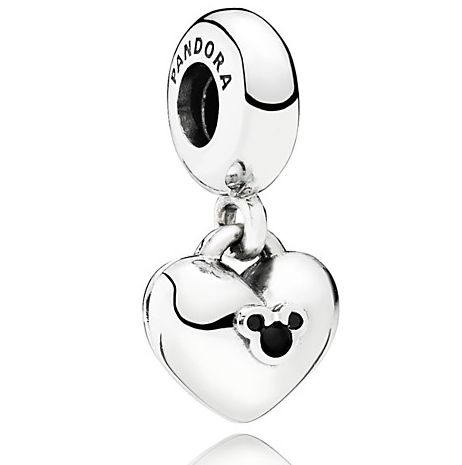 PANDORA’s LOVE dangle is now available with a sweetly embellished ”O,” forming the iconic Mickey shape. 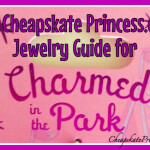 You can wear it on a bracelet, or you can use it as a pendant on a necklace. 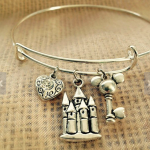 You’ll keep that Disney love with you wherever you go! 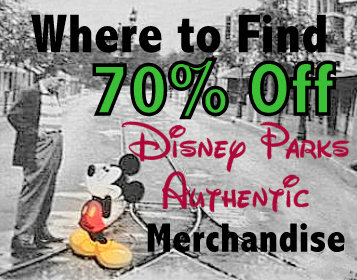 Use this link for information on this piece on DisneyStore.com. 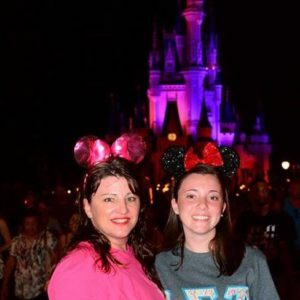 Can You Afford the New Disney Dooney & Bourke Faces Collection? 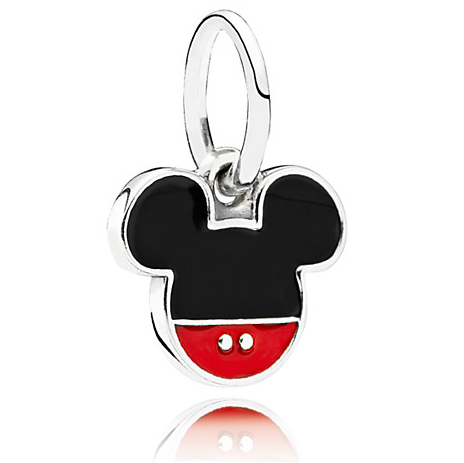 This dangle is all about the timeless elements of Minnie Mouse, featuring sterling silver with red and black enamel. 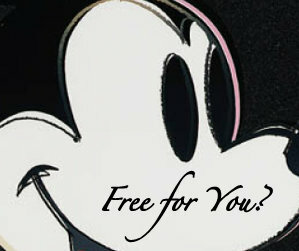 Use this link for information on this piece on DisneyStore.com. 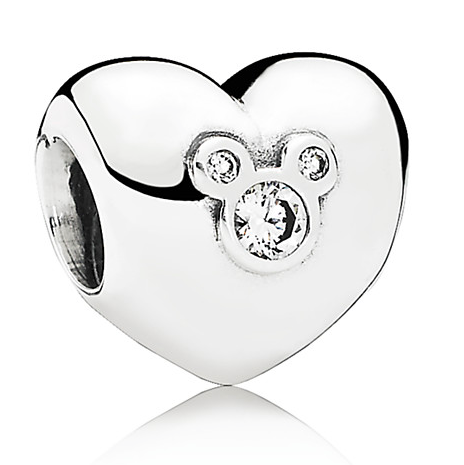 PANDORA’s classic silver heart now features a sparkling Mickey. 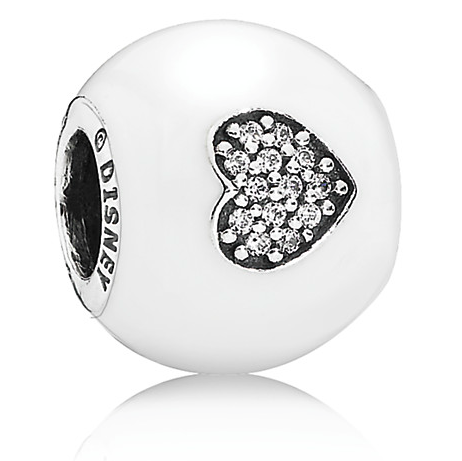 This charm will undoubtedly add a stylish touch to any bracelet. 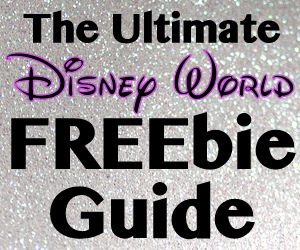 Use this link for information on this piece on DisneyStore.com. 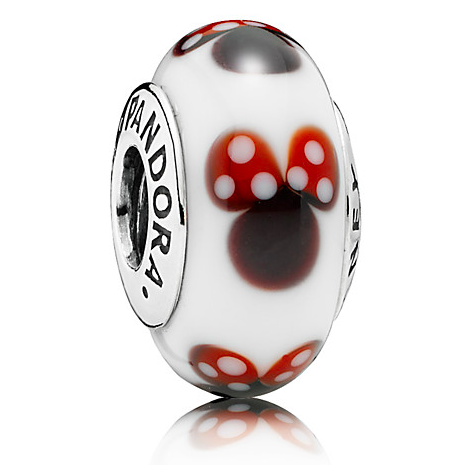 Showcasing PANDORA’s dedicated craftsmanship, the sweet Murano glass charm is filled with colorful Minnie silhouettes. 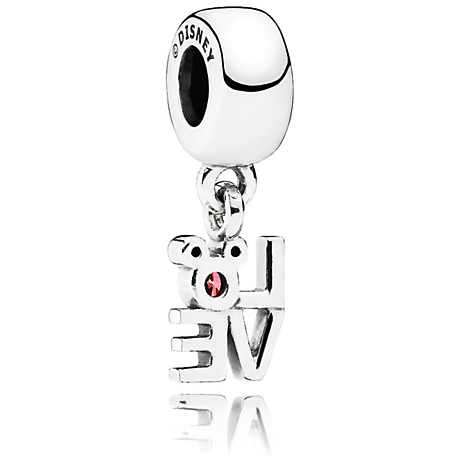 Each charm is truly unique and a great way to add a bit of fun and individuality to your bracelet. 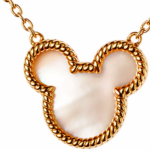 Use this link for information on this piece on DisneyStore.com. 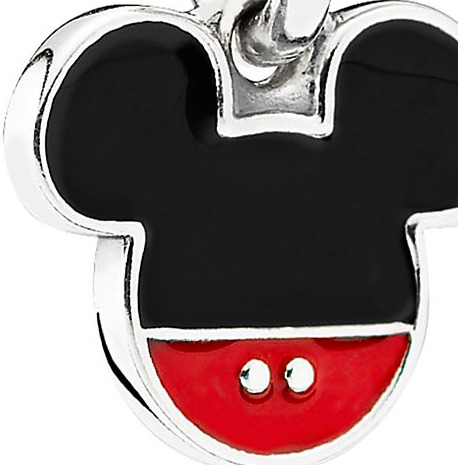 It really doesn’t get more “Mickey” than bllack ears, red pants and shiny silver buttons, and all the essential elements of Mickey Mouse are captured in this whimsical charm. 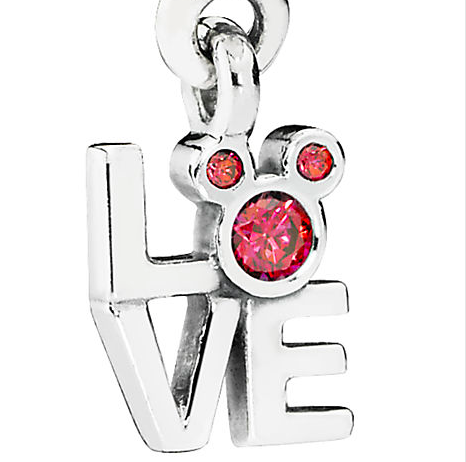 Use this link for information on this piece on DisneyStore.com. 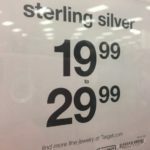 The purchase of these items is limited to three per guest. 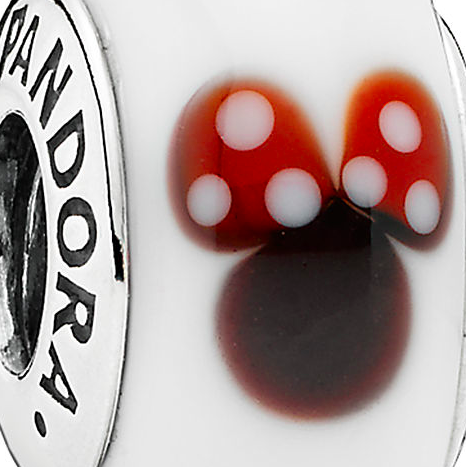 I’m certain Santa’s Helpers at the Pandora factory are working overtime to make sure you get what you want in your stocking. 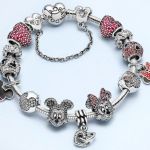 To see all the charms and bracelets, use this link to the Disney Store.com. 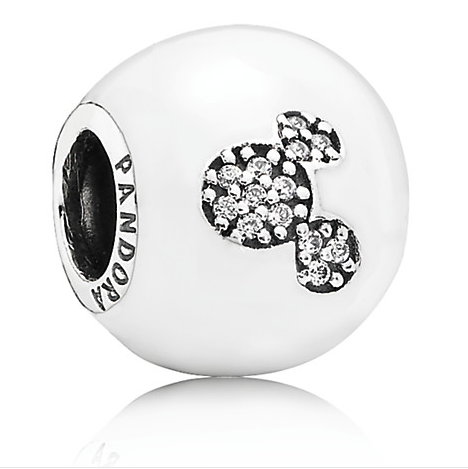 So will you be making a PANDORA purchase for your next vacation? 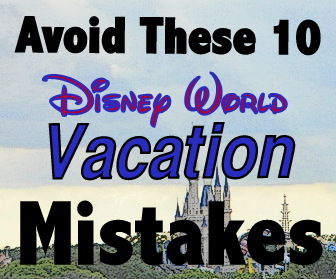 Oh, how I love them all, but I can hear my Disney Visa in the other room, moaning in pain.